This purpose built two bed top floor apartment will appeal to buyers and investors as it is situated 0.2 miles from the Station and is within walking distance of local shops and close to Hatfield Town centre. Residents benefit from free access to the park of historic Hatfield House all year around. The apartment has a good interior space and briefly comprises of entrance hall, kitchen, lounge/dining and bathroom. Double glazed entrance door and windows to side with security entry phone system. Stairs rising to second floor. 16' 2" x 12' 0" (4.93m x 3.66m) Double glazed windows to rear aspect with views of tree. Walls are painted in colours that are favoured today. Two radiators. Door to hallway. 9' 2" x 7' 6" (2.79m x 2.29m) Double glazed window to rear aspect. Matching wall and base units with complimentary roll edged work surfaces and under cabinet lighting and wine rack. Stainless steel single sink and drainer unit with mixer tap. Tiled splash backs. Fitted four ring gas hob with stainless steel extractor hood over. 'NECHT' oven. inset spot lights. Plumbing for washer/ dryer. Space for fridge/freezer. Radiator. 13' 0" x 10' 9" (3.96m x 3.28m) Double glazed windows to Front aspect. Built in wardrobe. Radiator. 9' 8" x 6' 8" (2.95m x 2.03m) Double glazed window to front aspect. Radiator. Panelled bath with wall mounted 'inspiration' shower with glazed screen. Vanity sink unit with storage under. Low flush W.C. Heated towel rail. Part tiled walls and flooring. Coved ceiling. Extractor fan. Communal Gardens to front of property. Although note allocated parking, there is residents parking permit scheme in place. The property is conveniently situated on the edge of Old Hatfield in a most sought after residential road. Hatfield Main Line BR station for London's Moorgate and King's Cross is less than approximately 0.5 mile away and there are good road links including the A1(M) and M25 to the South. Historic Hatfield House, park and gardens is within easy reach of the property. There are a good primary schools in the local area. Service Charge Approx., £85 pcm. PLEASE NOTE THAT THESE ARE DRAFT PARTICULARS AND HAVE NOT YET BEEN APPROVED BY THE VENDORS. 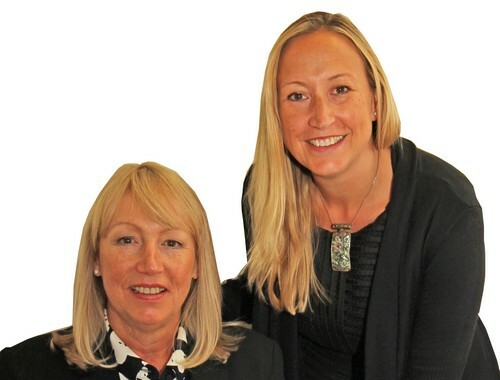 WE ARE ABLE TO OFFER IMPARTIAL MORTGAGE ADVICE, PLEASE TELEPHONE 01707 271450 FOR DETAILS.